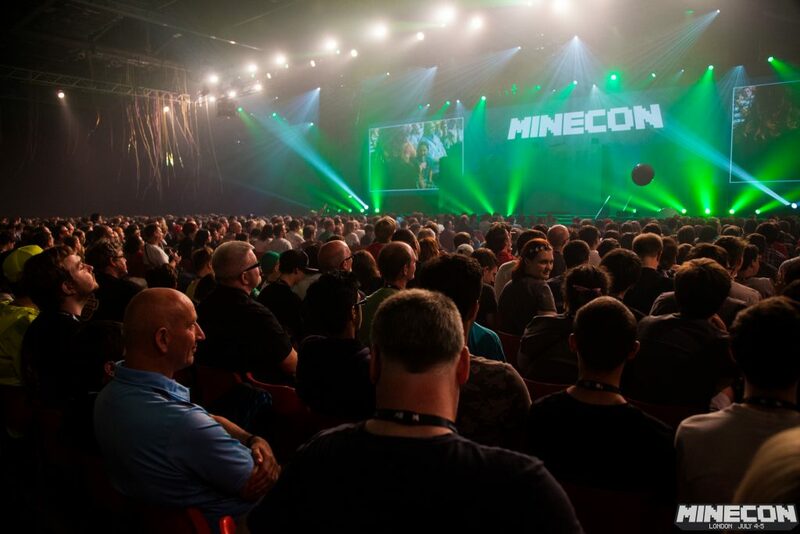 Player1 Events assisted Mojang in running Minecon: a fan event dedicated to one of the largest games ever published. 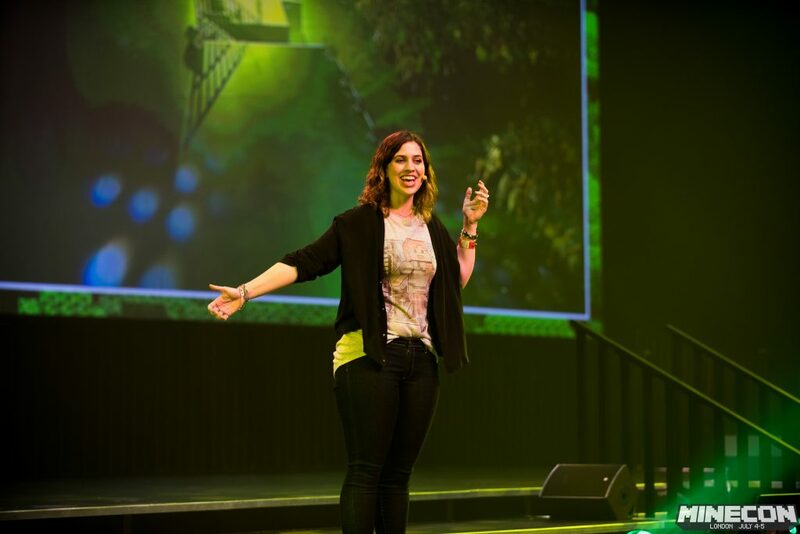 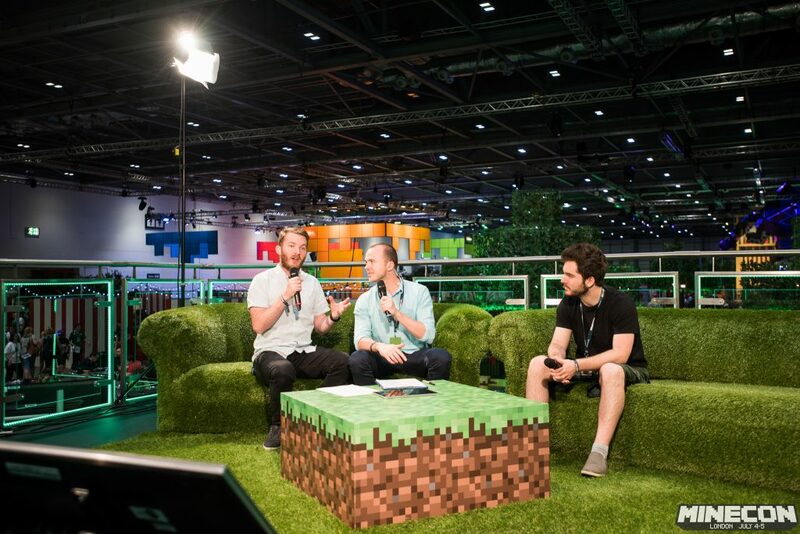 Minecon brings fans together with their favourite content creators, and the developers of their favourite game modes. 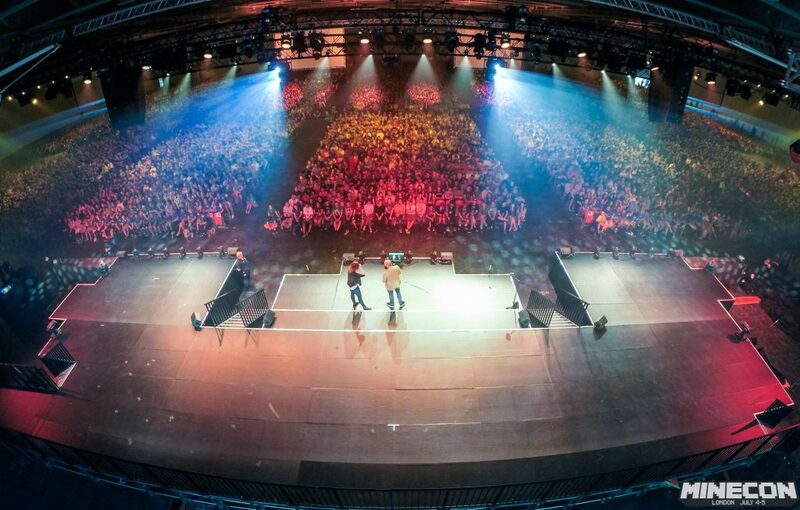 In our time running the event we’ve taken it over to the USA, and even brought it world wide with dedicated viewing parties. 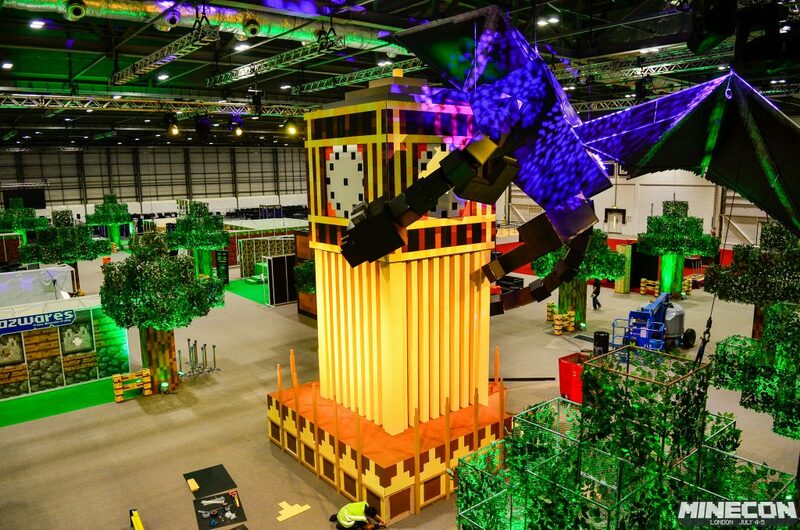 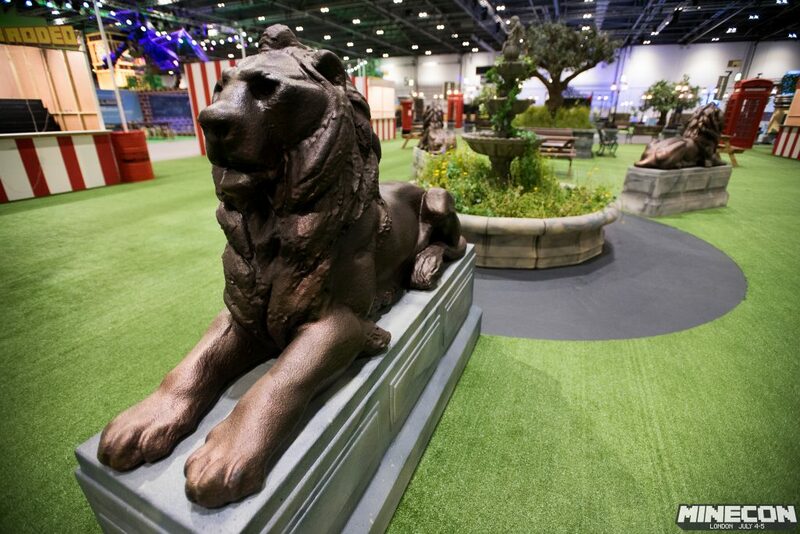 We assisted with all aspects of the planning; from design of the show, theming, supplier and talent management, ticket sales, promotion and marketing. 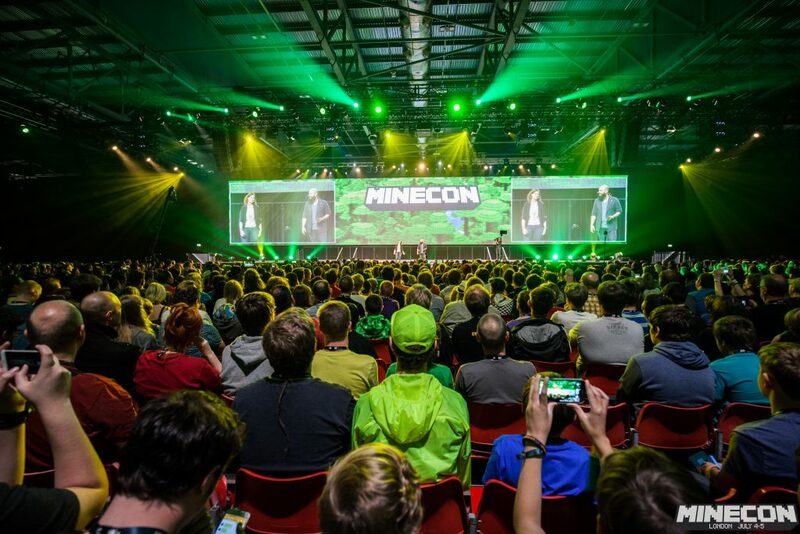 We also took control of running a large scale esports tournament with a live finals on the Minecon Earth stage, streamed to thousands worldwide via the viewing parties.